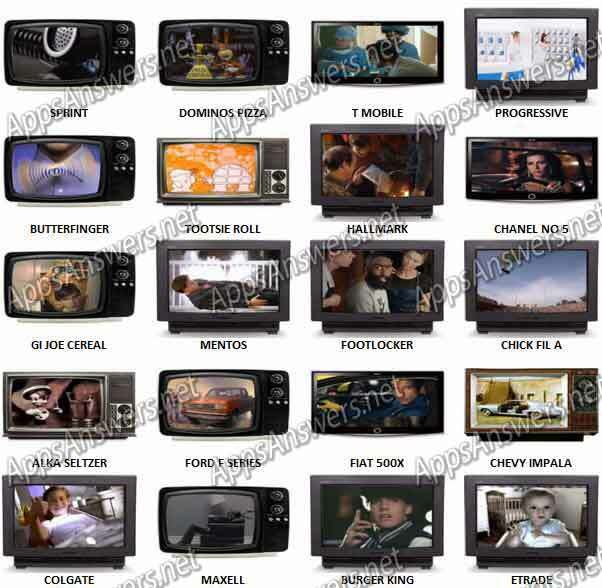 100 Pics TV Commercials Level 61 – Level 80 Cheats and Answers with photos! 100 Classic TV Commercials to name! – Did they make you laugh or cry? – From Geico to Butterfinger – Play the biggest Picture Quiz App in the Appstore – 100 Pics. The game itself has about 4000 pics! How many picture packs can you complete? 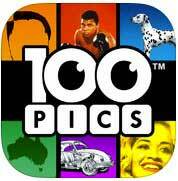 You can play 100 Pics on iPhone, iPad, iTouch.